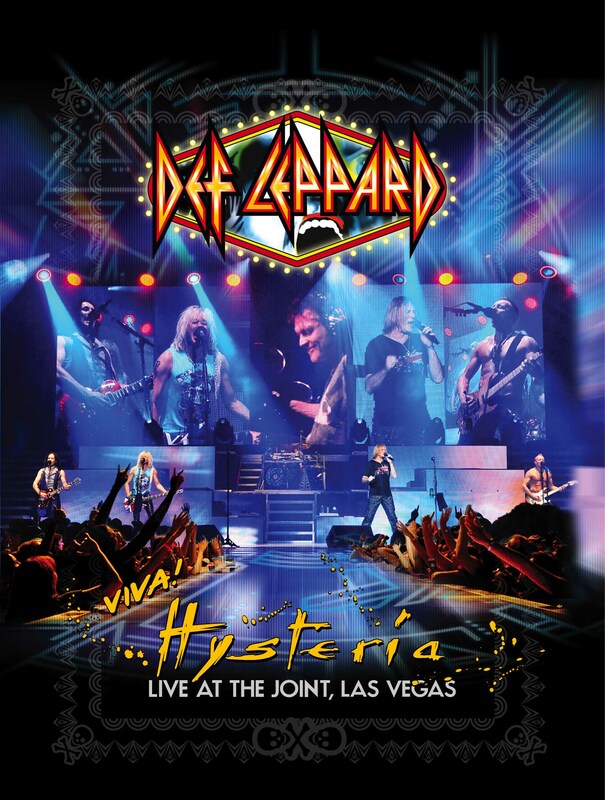 Def Leppard is one my favourie hard rock bands. Like a lot of people I discovered the band with the Hysteria album, which I got when I was 10 years old. It's still my favourite album by the way.